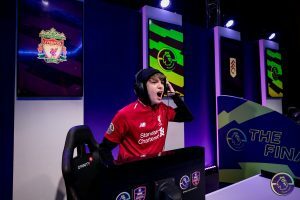 The FIFA FUT Champions Cup took place in London over the weekend, with the best players in the world fighting for the lion’s share of the prize pool. The weekend was full of football excitement as the best players in the world descended on London to participate in the FIFA FUT Champions Cup. Of the dozens of players present, Manchester City’s own Shellzz, FUTWIZ’s Marko and Jamie, and Wolfsburg’s TimoX were some of the top-contenders looking to dominate the brackets. First place prize for the player lucky enough to crush their competition was a cool $50,000, with second place attracting $30,000, and third and fourth netting $15,000 each. The Group Stages saw FUTWIZ Marko putting his best foot forward and walking away with a 3-2 victory while Jamie unfortunately suffered a 0-3 defeat. 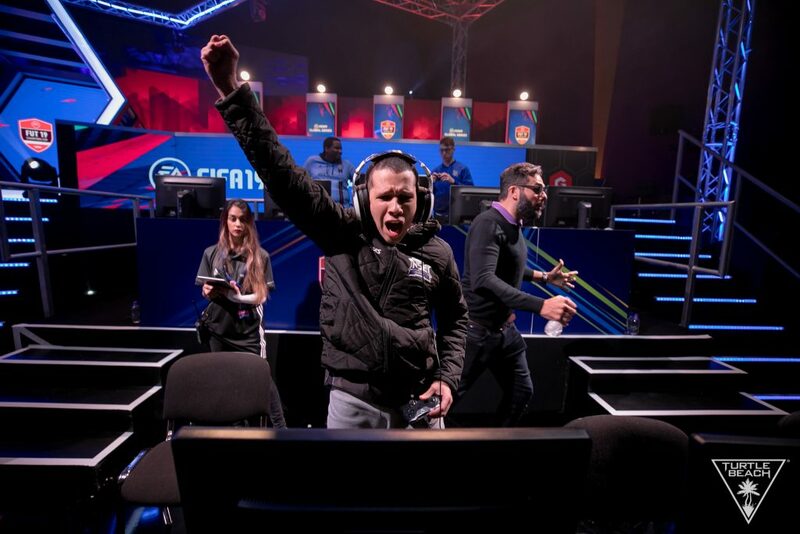 Shellzz, representing Manchester City, walked away with a 3-2 split while Wolfsburg’s TimoX achieved the same, 3-2. The Bracket stage kicked off with TimoX facing Gilles_1996. After an intensely-close match, TimoX moved on thanks to the 4-3 goals, putting him one step closer to the Grand Finals. Unfortunately, Vitality Maestro was his competition, and the Maestro was relentless with his assault. 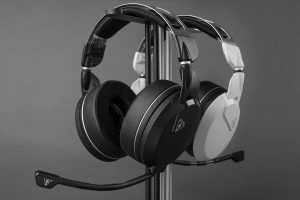 TimoX dropped out of the run with a 2-5 loss. Marko didn’t have quite the same luck in the Brackets, falling to xLevVinken in the first game. The final scorecard of that match returned a 6-1 victory for xLevVinken, ending this leg of the FIFA FUT Champions race for Marko. Manchester City’s Shellzz brought the heat in the first match-up against Roma Damie. After a solid 4-1 victory, Shellzz waltzed on to the next match, where coL Joksan waited. But Shellzz was only warming up. In an absolutely beautiful display of skill, Shellzz managed to score goal after goal against coL Joksan, closing out the match 8-1 and moving one step closer to the finals. However, much like how TimoX fell to Vitality Maestro, Shellzz was next in line. In saying this, despite the fact Shellzz was defeated by Vitality Maestro, the entire match was incredible. Both players were scoring goals back and forth, clocking up the most goals of the bracket run to the Grand Final. Shellzz managed 12 while Vitality Maestro kicked in 13. A close game, but not enough for Shellzz to progress. For Vitality Maestro, the victory continued as they faced off against xLenVicken, and closed it out 4-2. All that awaited him now was the victor of the Xbox One Bracket, which was none other than Rogue MSDossary. If that name doesn’t ring a bell, it should. 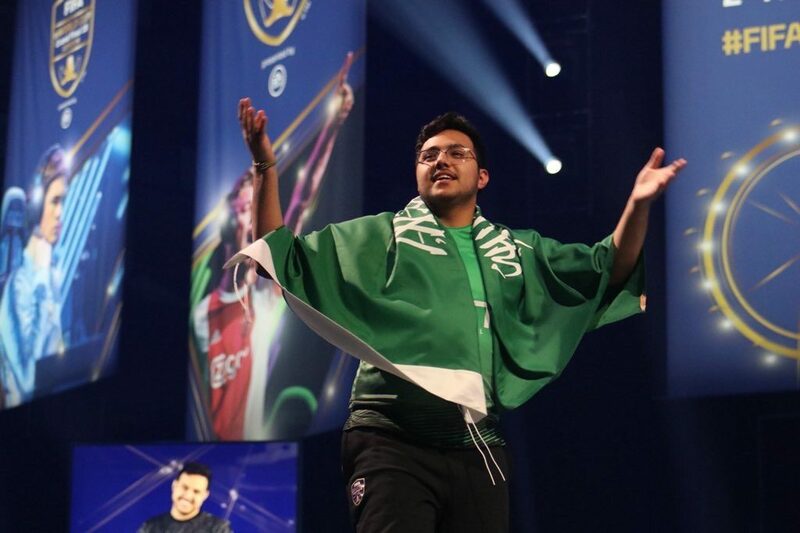 MSDossary has proven himself to be one of the best FIFA players in the world, dominating the FIFA eWorld Cup, as well as FUT Champions Cup in Manchester this time last year. MSDossary’s run through the Brackets was almost a breeze. The first two matches saw him win 9-1 and then 7-0, with the only resistance starting when he faced iBattleCat. 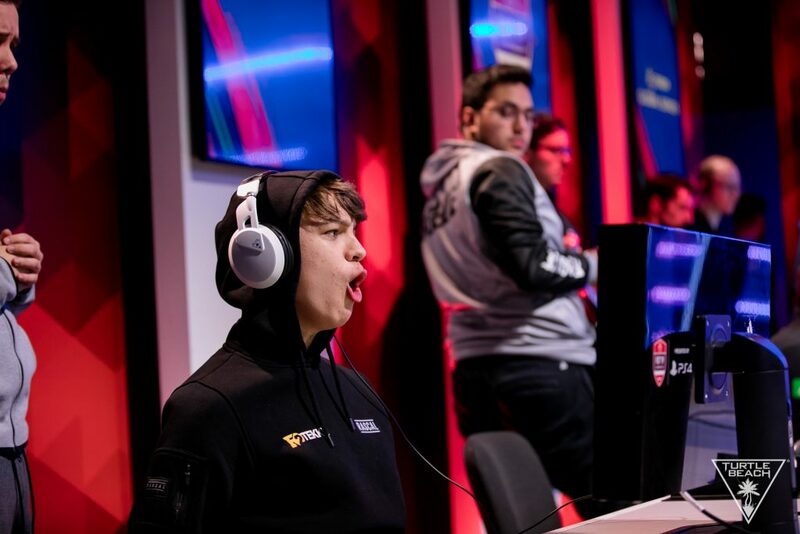 The match saw MSDossary walk away with a 5-2 victory and on to the last game before the Grand Final. F2Tekkz was the last player standing in Rogue MSDossary’s way, but that match came to a quick close too as MSDossary secured the win 6-4. The final match saw Vitality Maestro and Rogue MSDossary collide in an epic showdown. Both players had fought valiantly through their respective bracket, and now the Grand Final awaited where one would be crowned the victor. With an impressive 5 goals against his opponent’s 1, Rogue MSDossary secured the win and the $50,000 prize! Congratulations to all those who participated this weekend, we can’t wait to see what’s next!